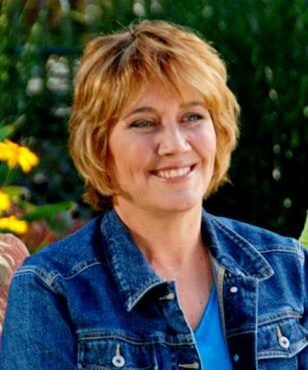 Gardening expert Melinda Myers has more than 30 years of horticulture experience and has written over 20 gardening books, including "Small Space Gardening" and the "Midwest Gardener's Handbook." She hosts The Great Courses' "How to Grow Anything: Food Gardening For Everyone" DVD set and the nationally syndicated "Melinda's Garden Moment" TV & radio segments. Myers is a columnist and contributing editor for "Birds & Blooms" magazine and spokesperson for "Milorganite."